Tennessee requires that all drivers of all motor vehicles equipped with seat belts must use those seat belts while driving. A driver caught tooling around town without wearing a seat belt – or whose passengers are not restrained, either – can be charged with a Class C misdemeanor and face a fine. Most importantly, however, seat belts and child safety seats have been proven to reduce your risk of serious injuries. But what happens when your safety devices fail? At Bailey & Greer, PLLC our products liability lawyers have successfully represented families whose loved ones were injured because of defective safety products. We have also helped people whose claims were opposed under Tennessee’s comparative negligence laws. 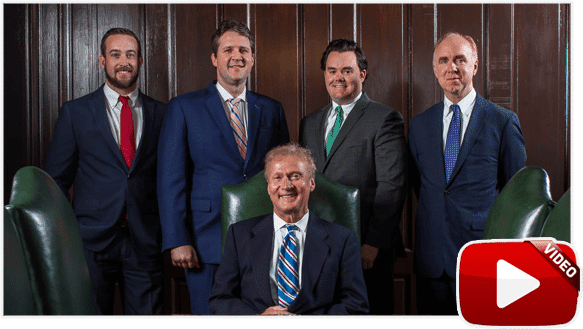 From our offices in Memphis and Jackson, we are able to offer comprehensive counsel and representation to car crash victims throughout West Tennessee aimed at recovering the compensation you need to move forward. Tennessee is a comparative fault state, which means that if you are in a car accident and sustained an injury, the amount of compensation you can collect could be affected by how much of a role you played in sustaining your own injuries. Thus, if you and another driver hit each other head-on because neither of you were paying attention, you might not be able to recover any compensation at all. If, however, you were stopped at a red light and you were rear-ended, which caused your car to slam into a tree on the opposite sidewalk, you will most likely be able to collect the full amount awarded to you because you did not contribute to your accident. In layman’s terms, this means that if you suffer an injury in a car crash and were not wearing your seat belt at the time of the crash, you might be barred from collecting the full amount of compensation available because by not wearing your seat belt, you increased both the risk and severity of your injuries. You have enough to worry about from other drivers; you should not have to worry about the parts of your car designed to keep you safe. Bailey & Greer knows what it takes to build a successful products liability lawsuit against car manufacturers. We work with outside resources when necessary to build a comprehensive case against the companies that put your life and the lives of those you love at risk. Did your safety equipment fail when you need it most? Let Bailey & Greer, PLLC help you after you have sustained serious injuries in a car accident. We put our years of experience litigating product liability cases and auto accident cases to work for clients throughout West Tennessee every day – and we can help you, too. 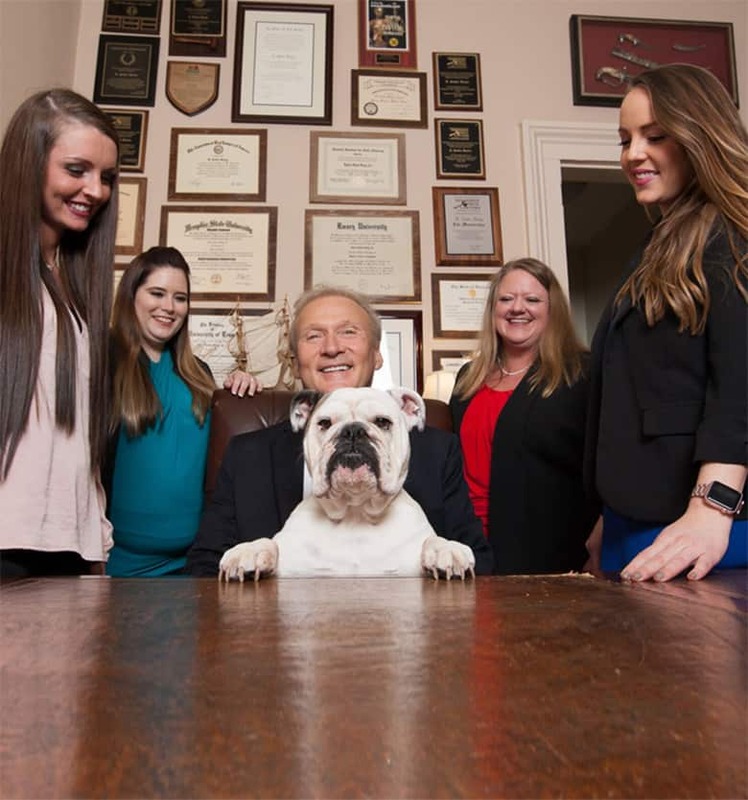 To schedule a no-obligation consultation about your case at our Memphis or Jackson locations, please call 901.475.7434 or fill out our contact form.